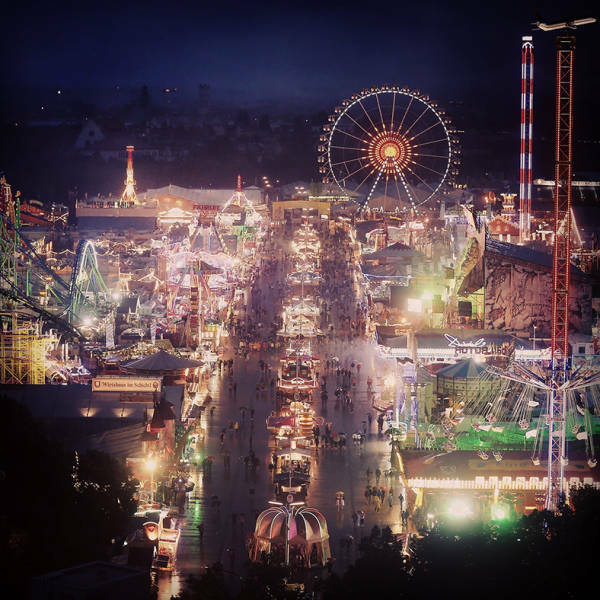 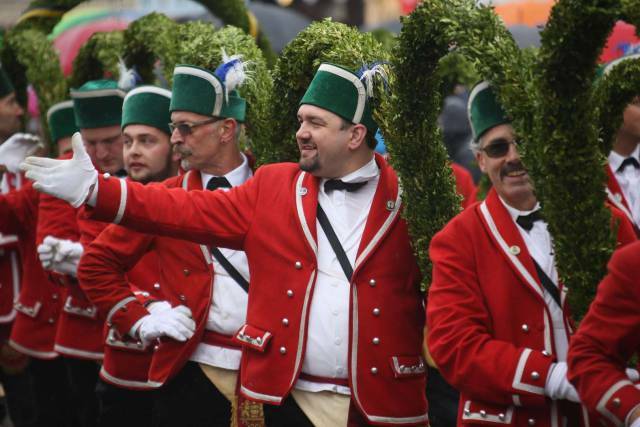 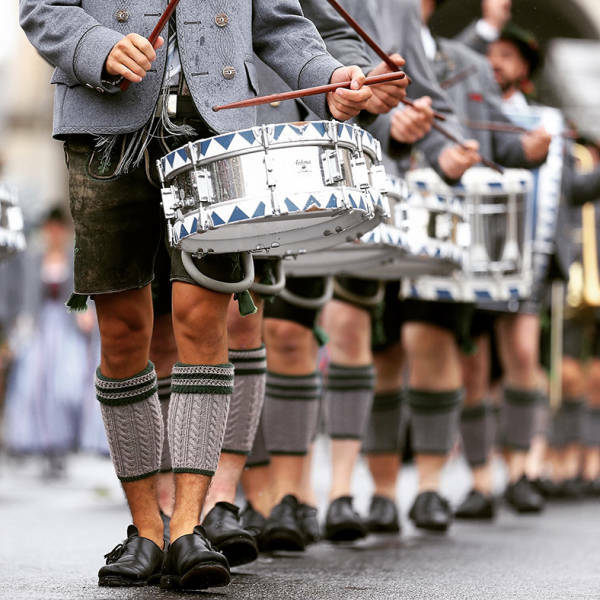 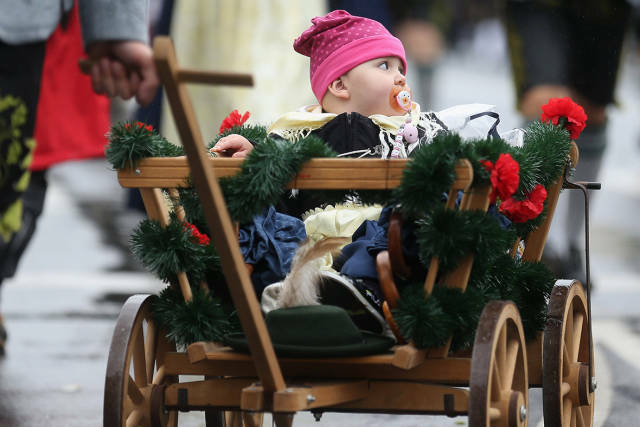 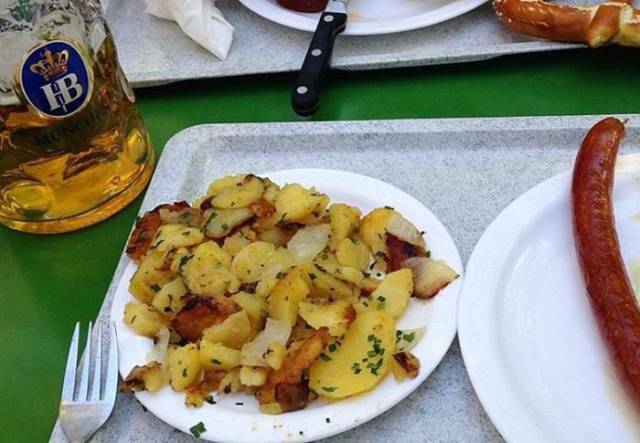 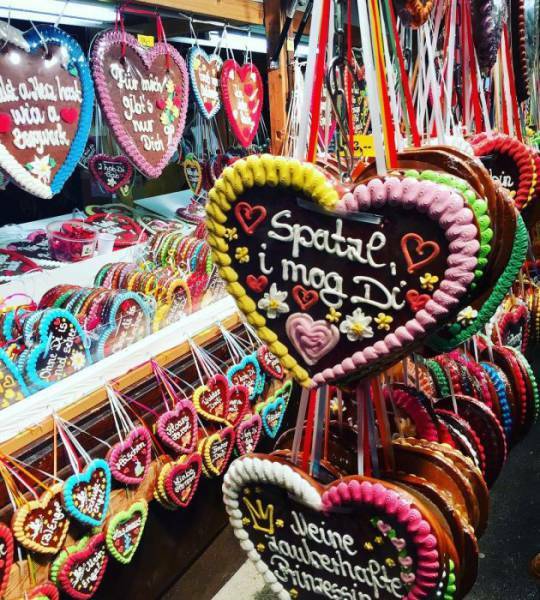 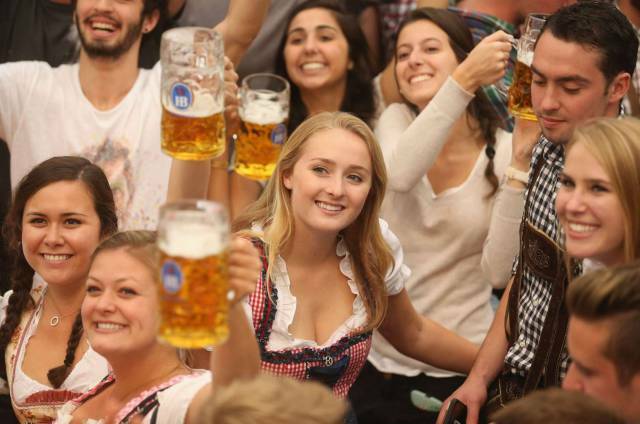 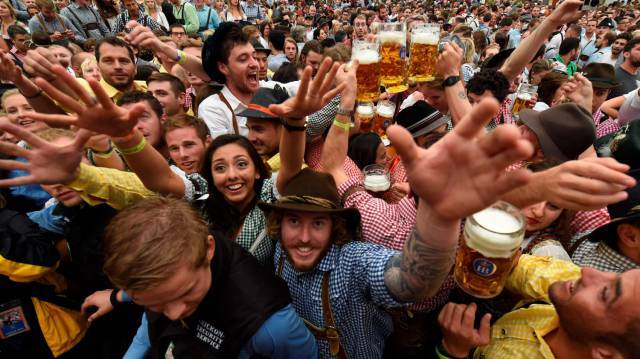 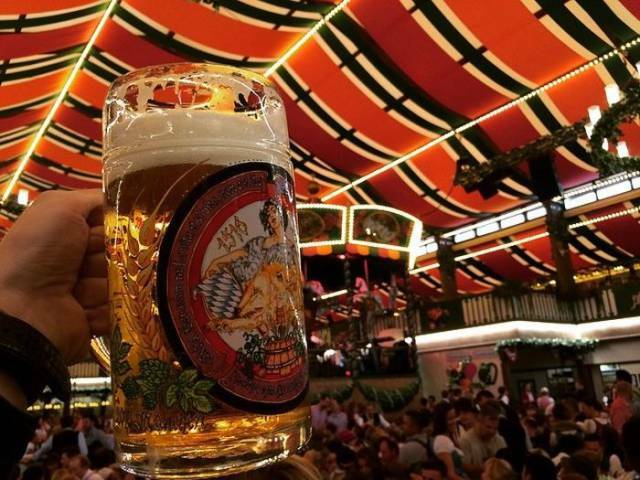 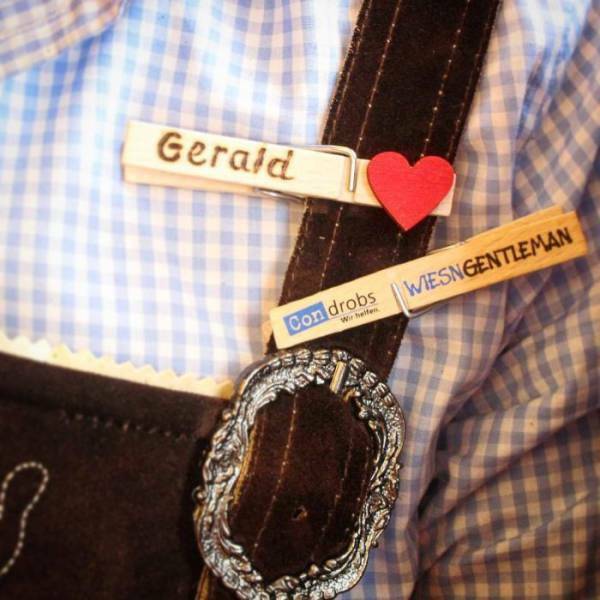 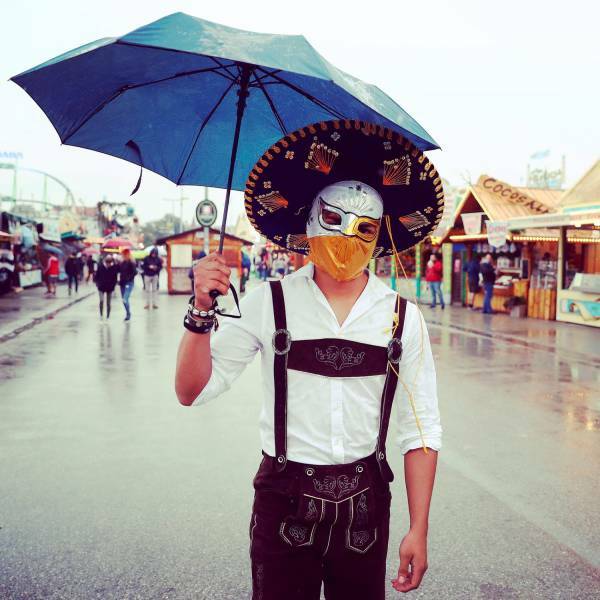 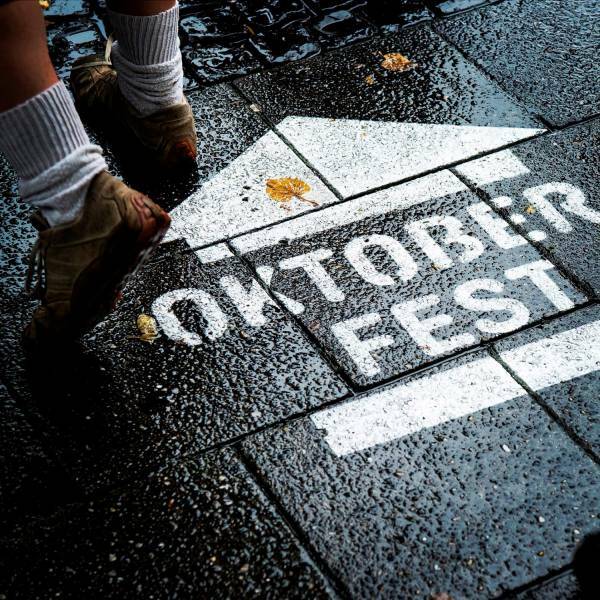 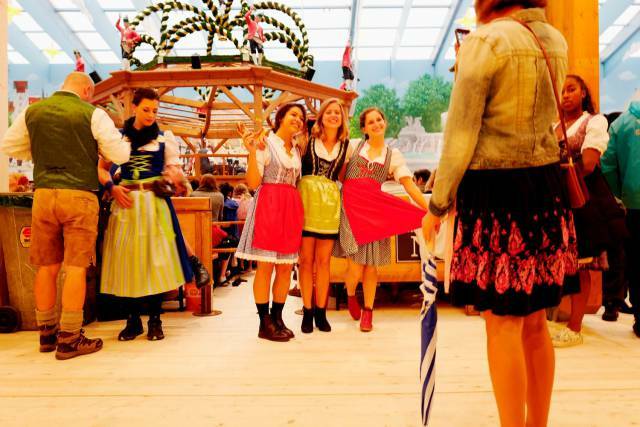 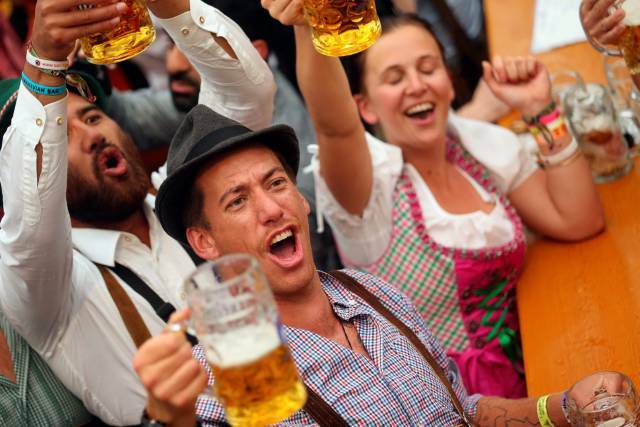 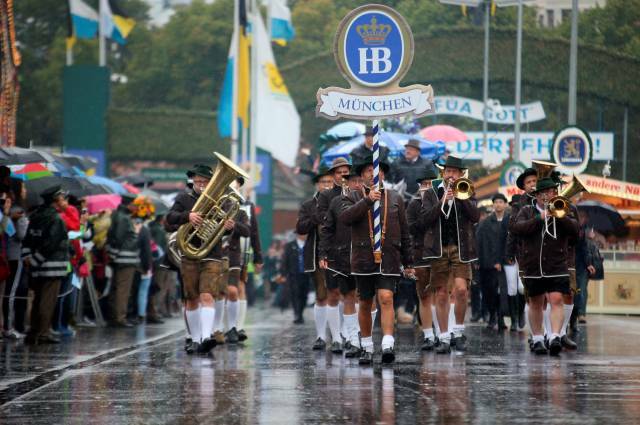 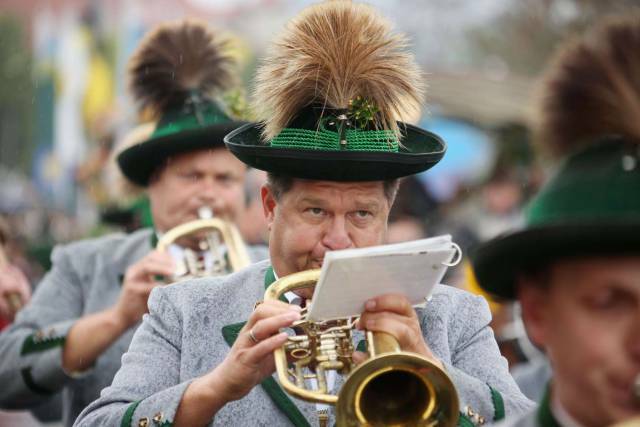 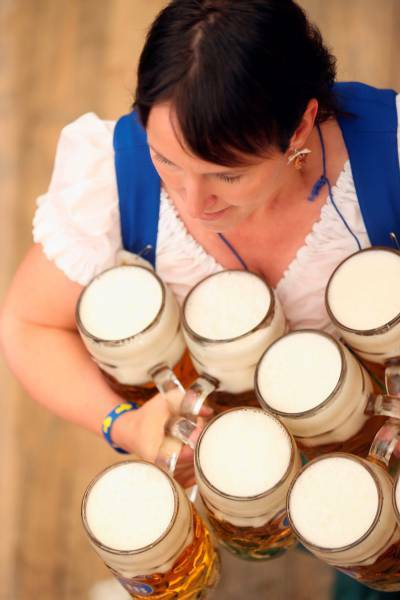 Oktoberfest is held annually in Munich, Bavaria, Germany. 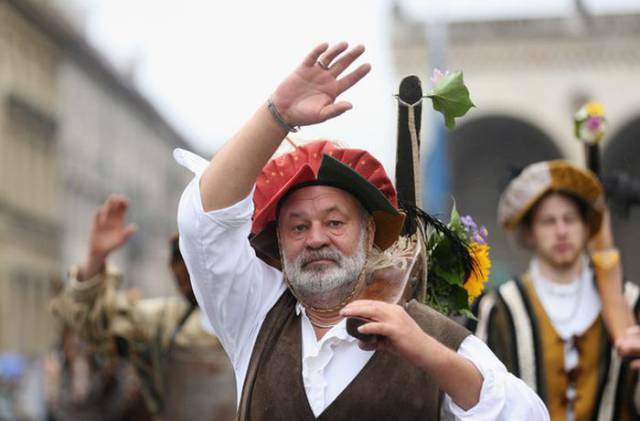 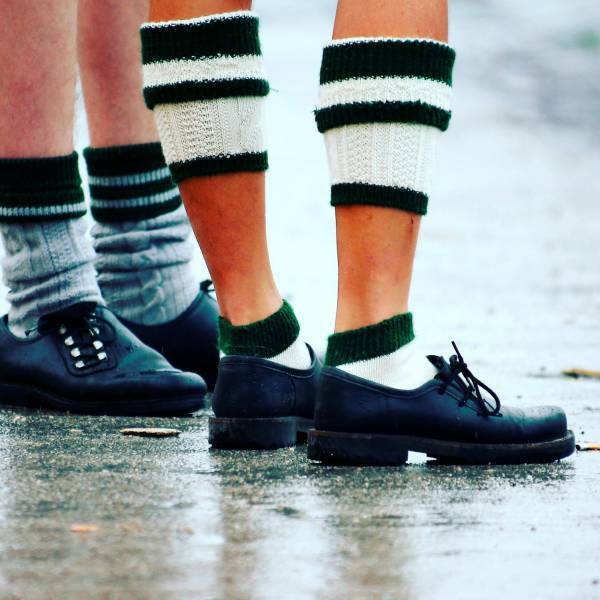 It is a 16- to 18-day folk festival running from mid or late September to the first weekend in October. 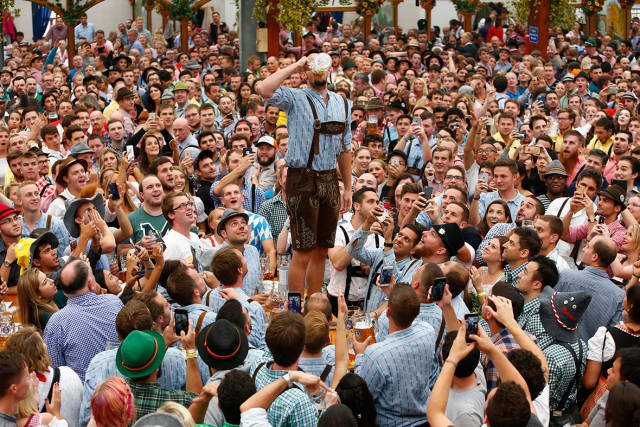 More than 6 million people from around the world attending the event every year. 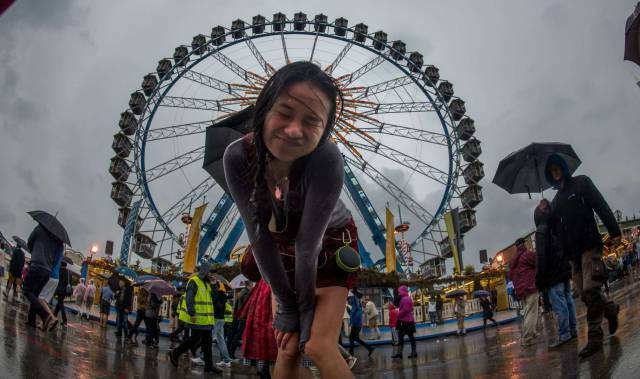 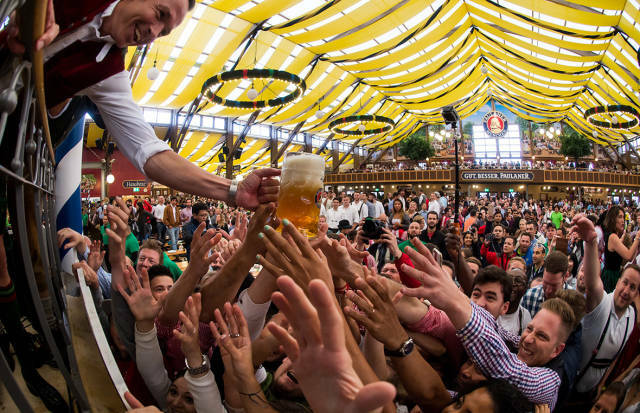 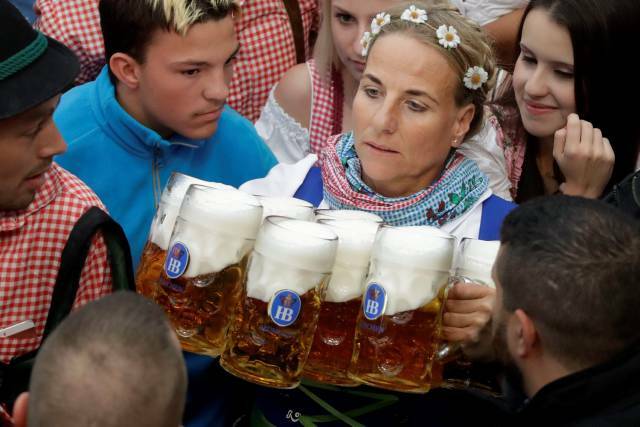 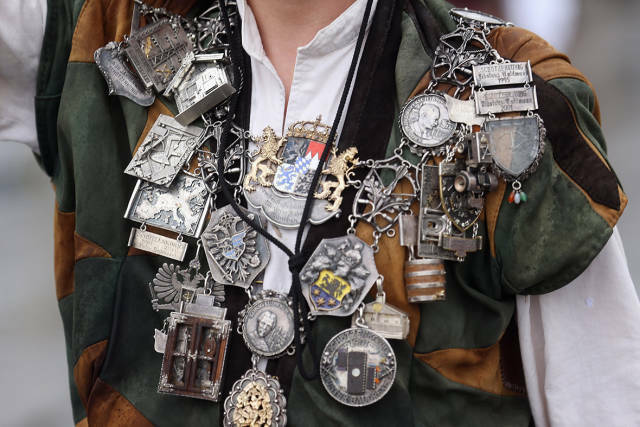 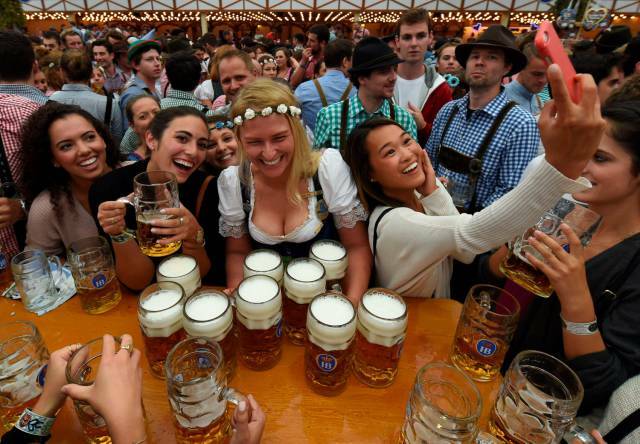 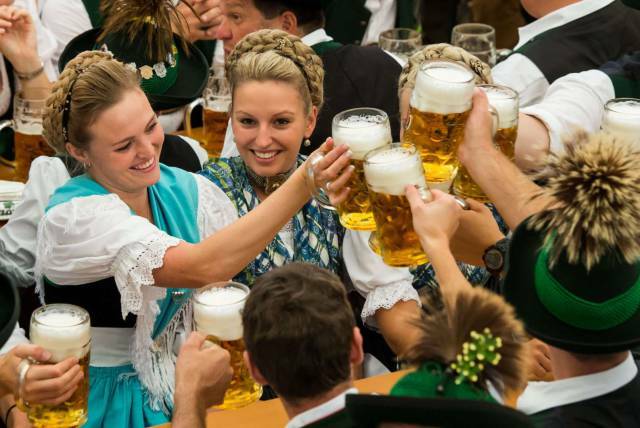 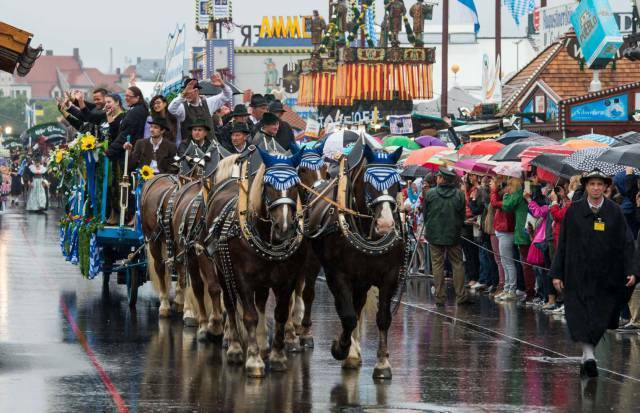 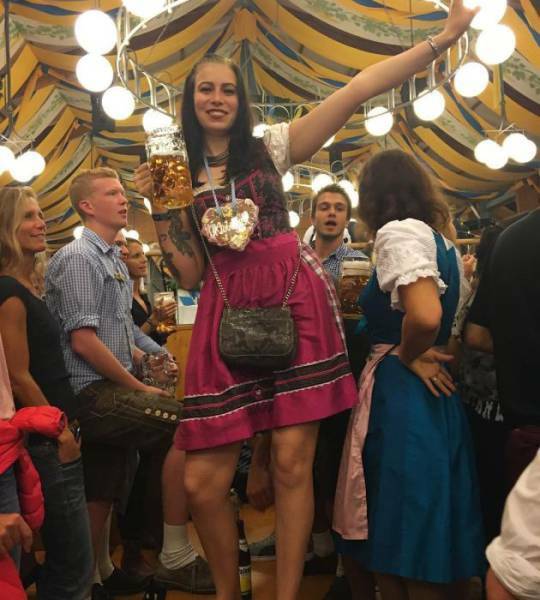 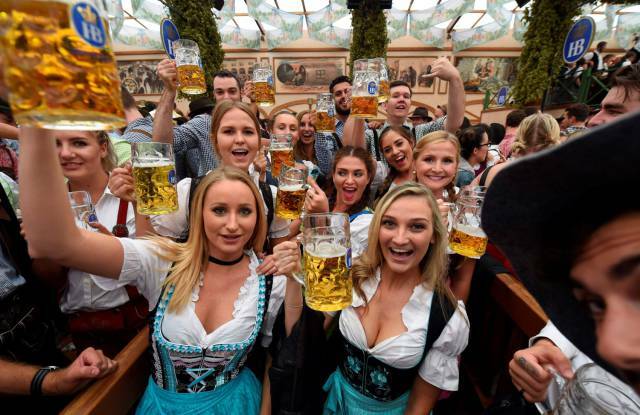 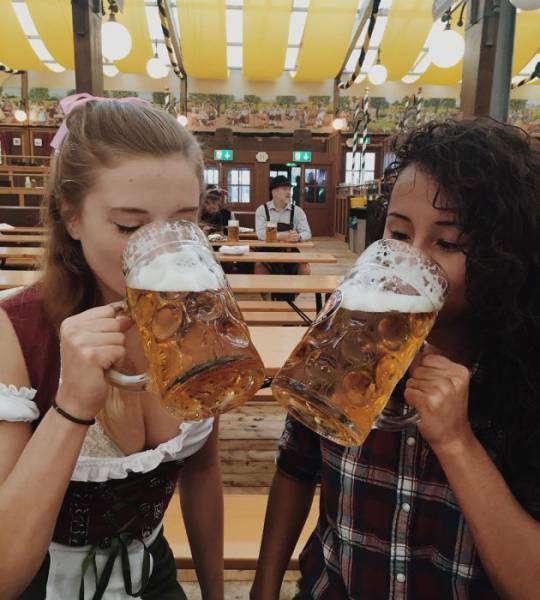 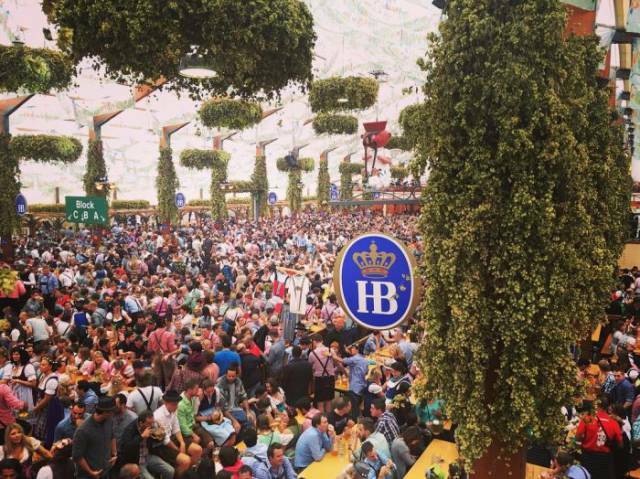 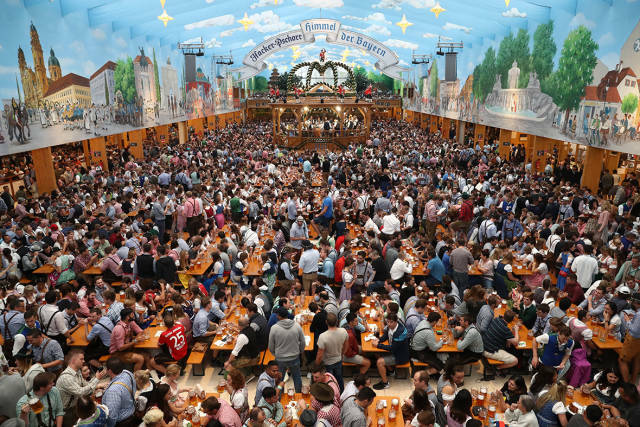 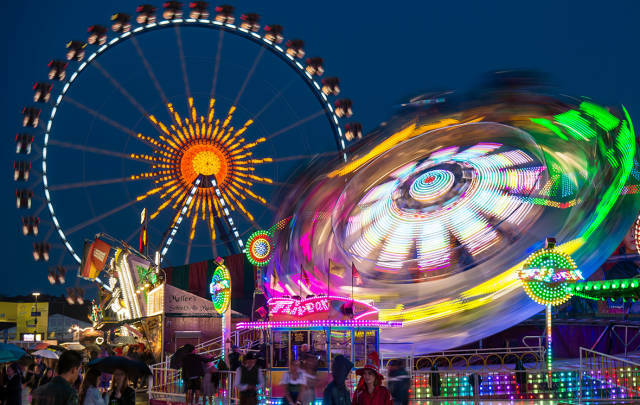 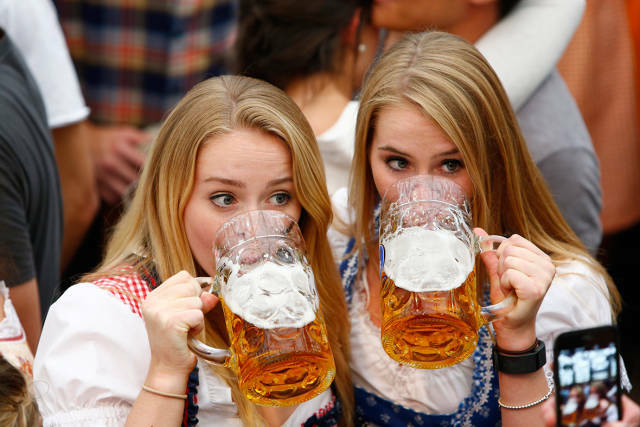 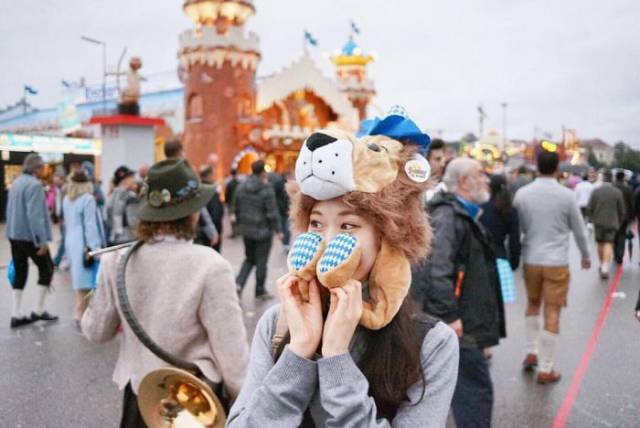 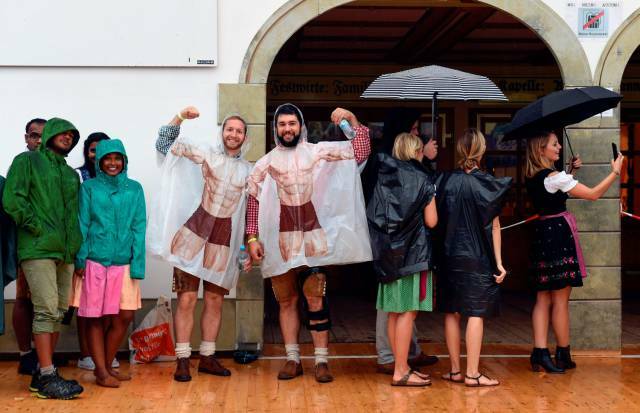 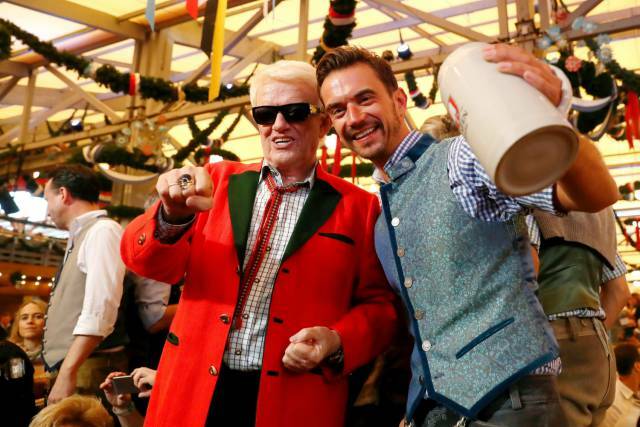 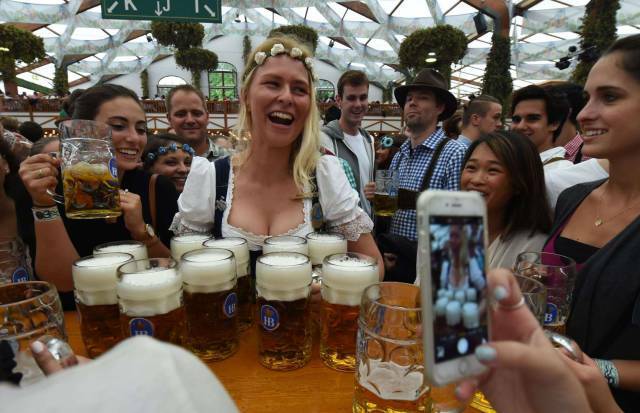 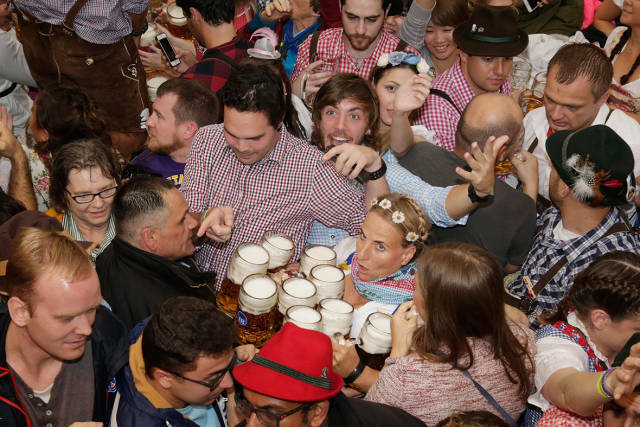 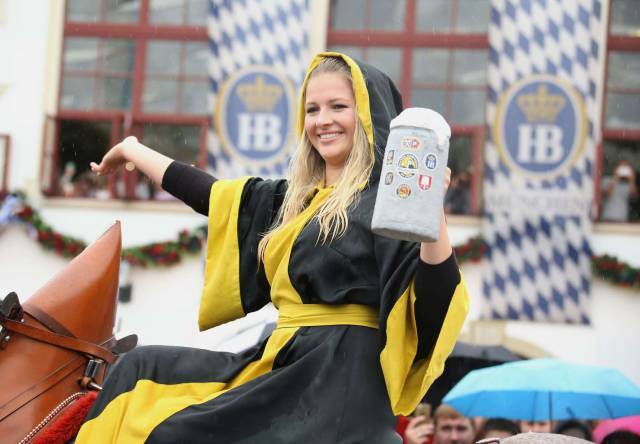 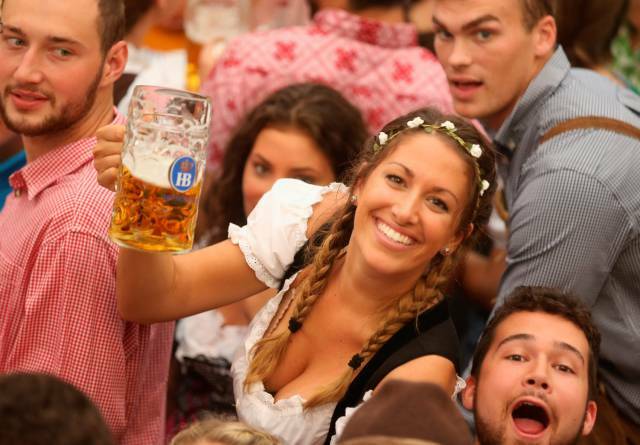 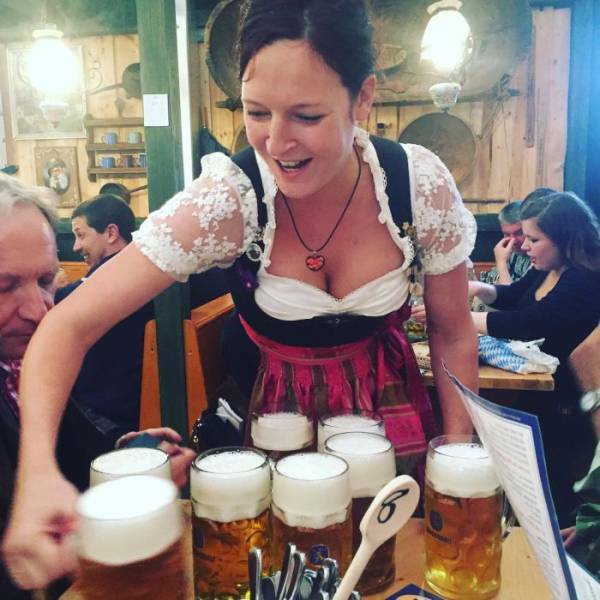 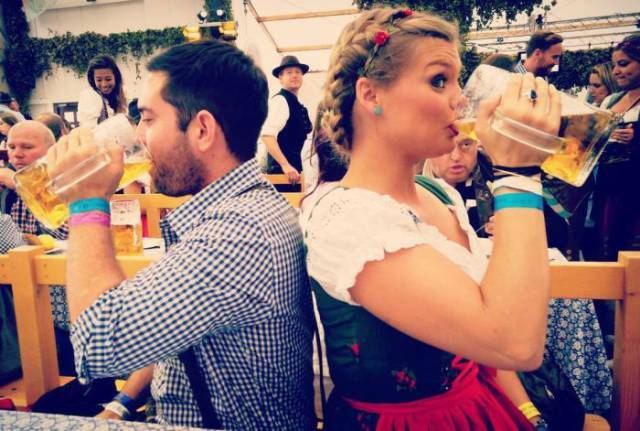 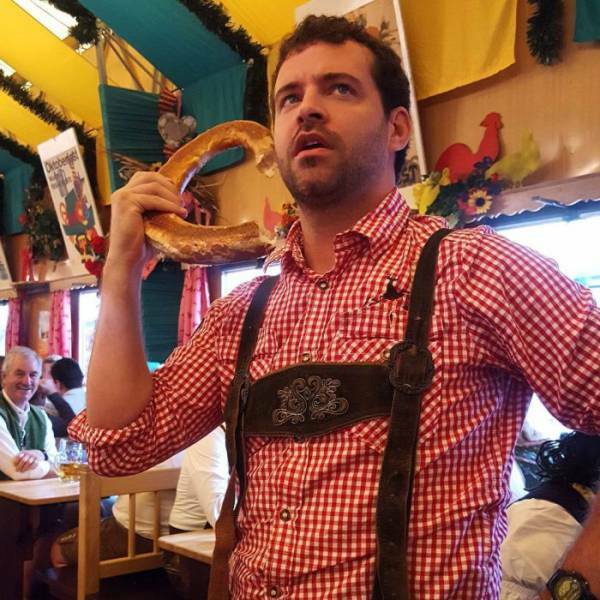 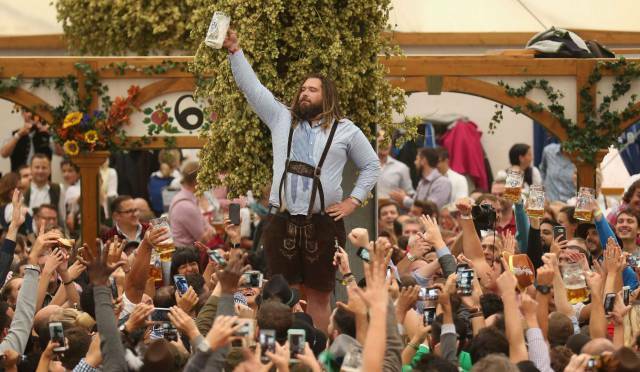 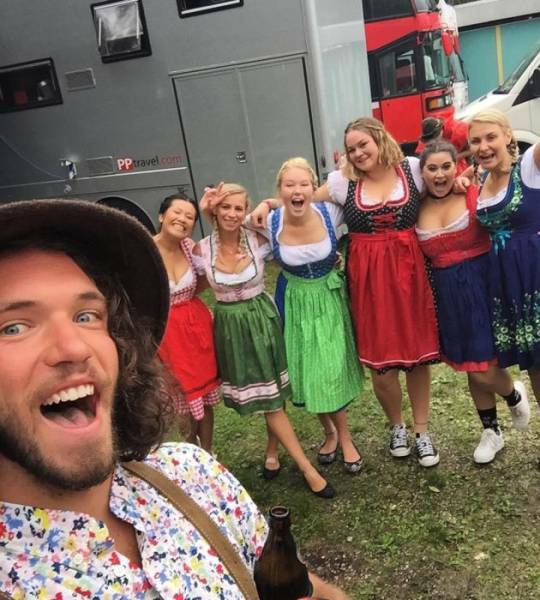 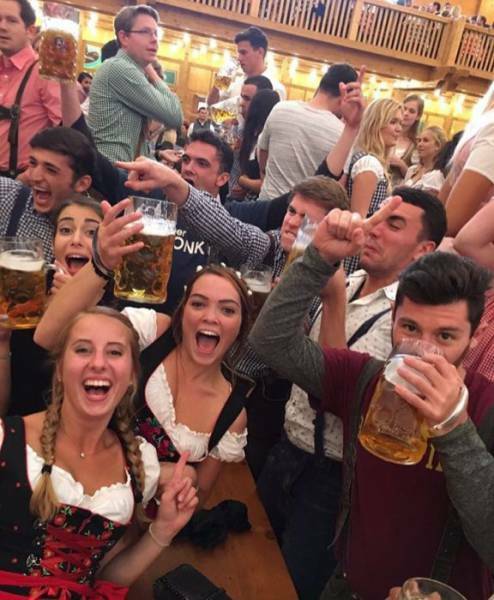 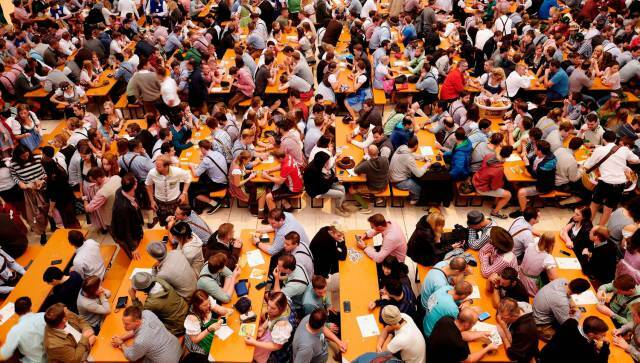 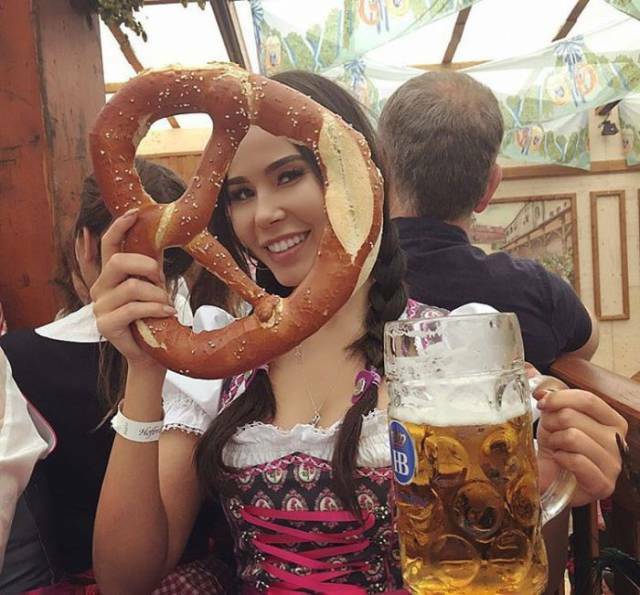 0 responses to "Oktoberfest: Photos From The World's Largest Beer Festival And Traveling Funfair (54 pics) "